Voir les résultats lus par "Jeff Rawle"
The last in a short series of stories that each take us to a different part of the UK. He hasn't told anyone, but today is Charles' last early shift, sweeping the streets of the North Laine in Brighton. This afternoon he's leaving. Forever. All he wants to do is get to the Pavilion Gardens for dawn, to say goodbye properly. But it's not going to be that simple. Directed by Abigail le Fleming. 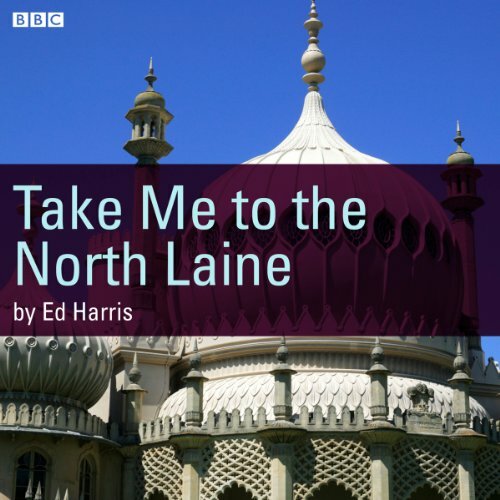 Ed Harris is a young Brighton-based playwright and poet. His plays include Mongrel Island (Soho Theatre), The Cow Play and Never Ever After (shortlisted for the 2008 Meyer-Whitworth Award). 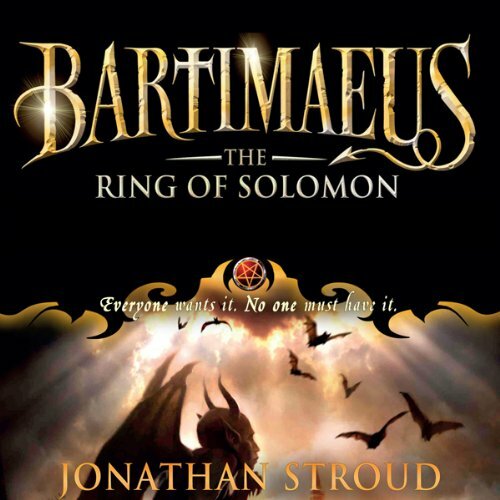 Fans of Jonathan Stroud's Bartimaeus books will devour this book - a cracking adventure brimming with magic, intrigue and a treasure trove of characters that the reader can't help but fall for. 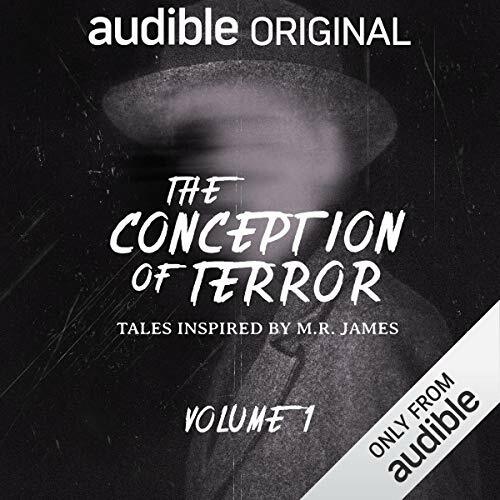 We find everyone's favourite irascibly insolent djinni serving at the court of King Solomon in 950 BC Jerusalem, where he is causing his customary chaos and must help a girl assassin sent by the Queen of Sheba to steal the all-powerful Ring of Solomon. 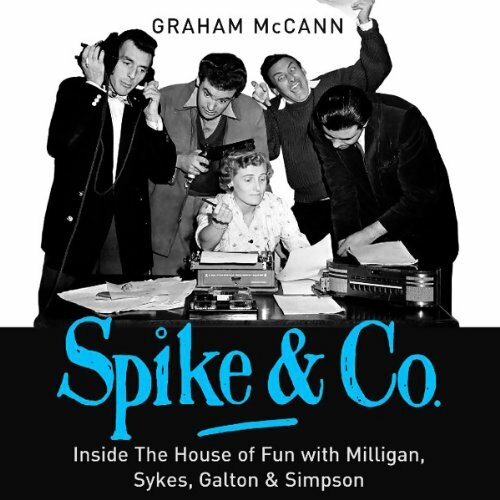 This is the story of how four people, grouped together inside a set of offices five floors above a greengrocer's shop on Shepherd's Bush Green in West London, scaled the heights of British comedy.